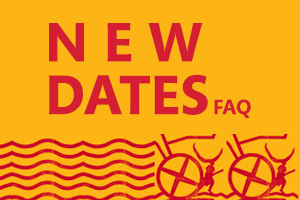 Registration has opened for Africa’s Travel Indaba, which will transform Durban’s Inkosi Albert Luthuli Convention Centre into a lively hub of activity from 8 to 10 May 2018 under the banner Africa’s Stories, Your Success. 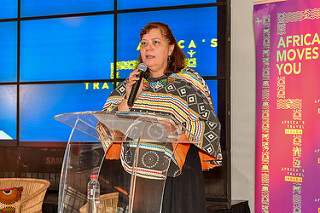 Owned and managed by South African Tourism, Africa’s Travel Indaba has over the past 37 years established itself as the continent’s premier tourism trade show. 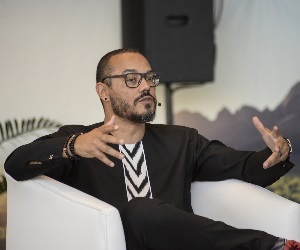 “We are excited to be moving into 2018 with renewed energy and focus following the rebranding of the show as Africa’s Travel Indaba. 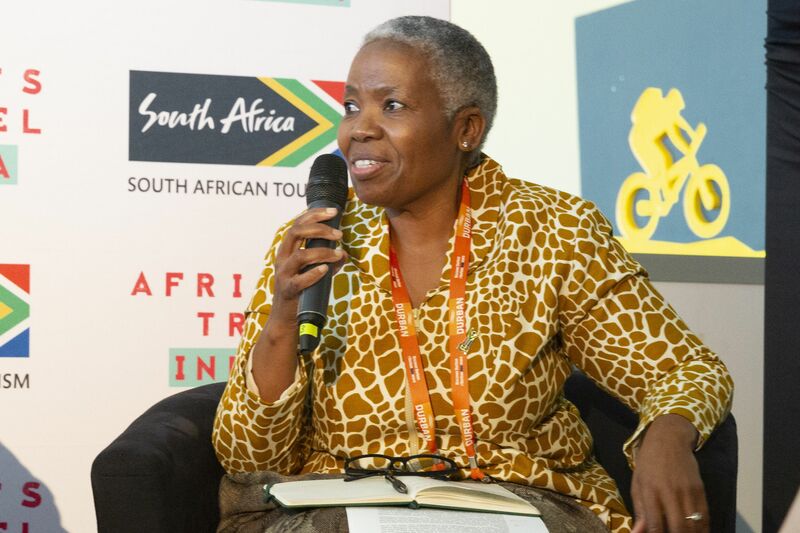 This new positioning affirms that the show belongs to the entire African travel industry, and that at its heart is stimulating tourism and inclusive economic development on our continent,” said South African Tourism’s Chief Executive Officer, Sisa Ntshona. 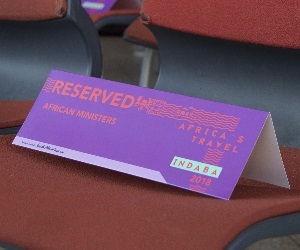 According to Ntshona, participants have many enhancements to look forward to at Africa’s Travel Indaba 2018. 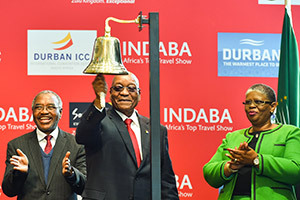 Africa’s Travel Indaba attracts about 7 000 delegates from all over the world, and last year the trade show bustled with more than 1 000 exhibiting businesses from 18 African countries, showcasing an array of travel and tourism offerings to almost 1 500 local and international buyers. 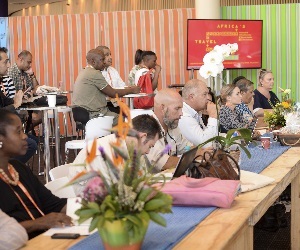 Furthermore, almost 700 local and international media representatives attended Africa’s Travel Indaba last year, greatly elevating the global profile of tourism on the African continent. 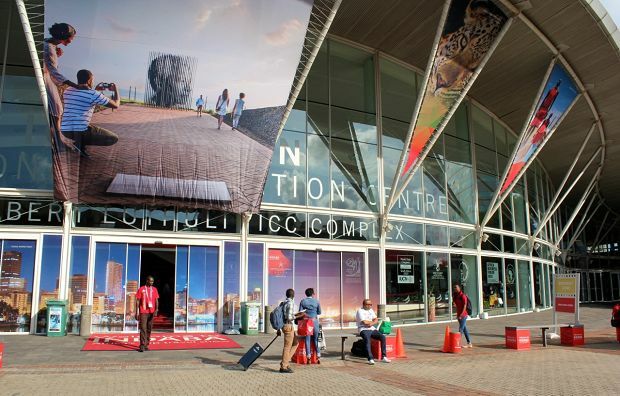 Significantly, said Ntshona, the 2017 event saw more than 20 000 confirmed business matchmaking meetings taking place between businesses and travel buyers – up by 47% over the previous year’s figure. 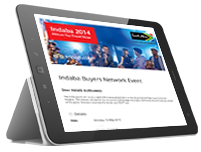 “This indicates that businesses are extracting value out of their participation in Africa’s Travel Indaba, with an online matchmaking system that closely pairs buyers’ needs with exhibitors’ offerings. 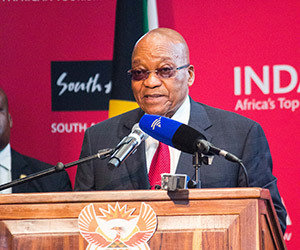 This saves time and makes for a more efficient and productive trade show, where networks are expanded and business deals are sealed,” said Ntshona. 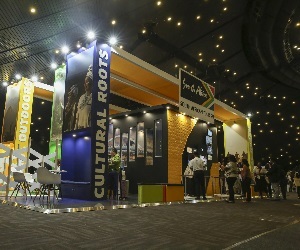 “Taking pride of place will be our Hidden Gems pavilion, which will again showcase excellence among tourism businesses from all nine provinces in South Africa. 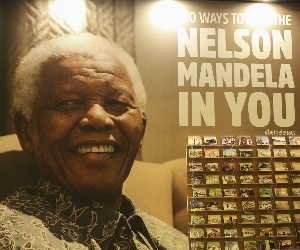 These businesses may be small in size, but are big on authentic, unforgettable travel experiences. 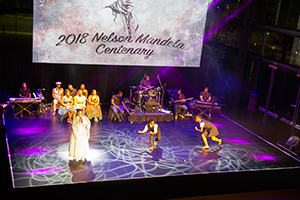 We will also be building on the success of last year’s Lap of Luxury pavilion to roll out the red carpet for a selection of South Africa’s exclusive five-star accommodation offerings, hosted by the Tourism Grading Council of South Africa (TGCSA),” Ntshona added. 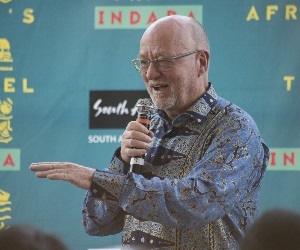 Owned and managed by South African Tourism, Africa’s Travel Indaba has established itself as the world’s leading African tourism trade show. 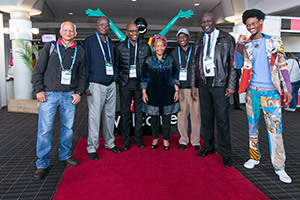 Africa’s Travel Indaba attracts about 7 000 delegates from all over the world. 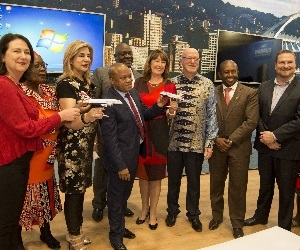 In 2017 more than 1 000 exhibiting businesses from 18 African countries showcased an array of travel and tourism offerings to almost1 500 local and international travel buyers and shared stories with over 700 media platforms. 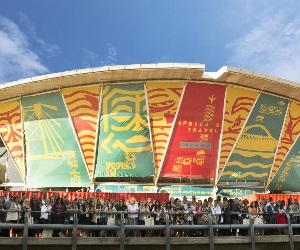 More than 20 000 business meetings were held over the three-day period, making this one of the most successful business platforms for African tourism.